SLP Greater Merseyside & Warrington: FREE Triple Science Network of Excellence! These free networking events will consider what effective teaching and learning of triple science looks like and is intended for teachers that have a range of experience of teaching physics, chemistry or biology at KS4. Each network meeting will have its own focus, ranging from curriculum planning, to EAL, to maths skills in triple science. 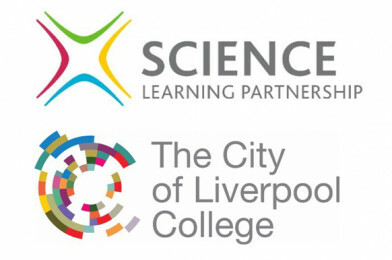 The Merseyside and Warrington Science Learning Partnership (SLP) is run from The City of Liverpool College, and is dedicated to creating a vibrant buzz around science education. The SLP arranges quality, relevant, up to date and dynamic Continuous Professional Development (CPD) and networking opportunities for Primary, Secondary and FE Staff in the area of Science. “We have a fantastic range of science CPD courses available, including courses for your whole department – from NQTs to new department leaders.